See every Céline Spring 2016 look from the runway. 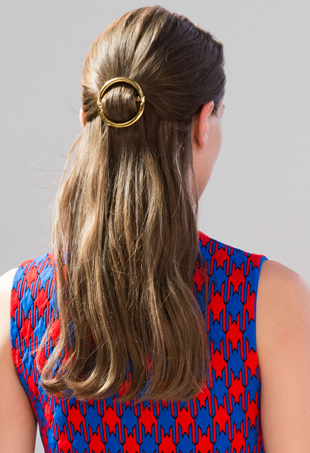 Spring's best minimalist hair inspiration came from the Celine Spring 2015 runway. 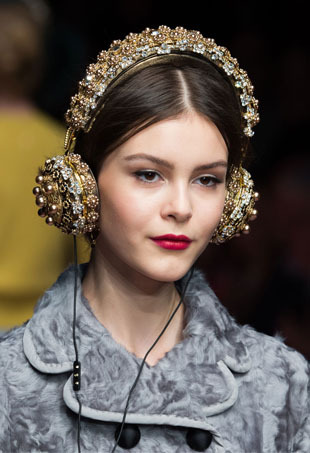 Paris Fashion Week continues and forum members are enthusiastically bowing down to the masters. 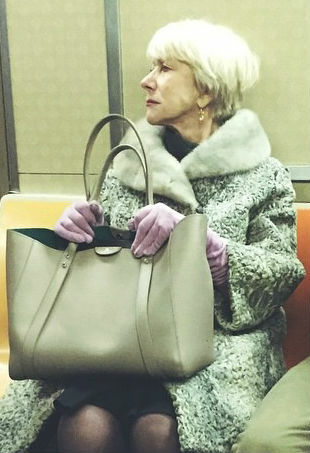 Casually taking the R train or casually slaying your life? 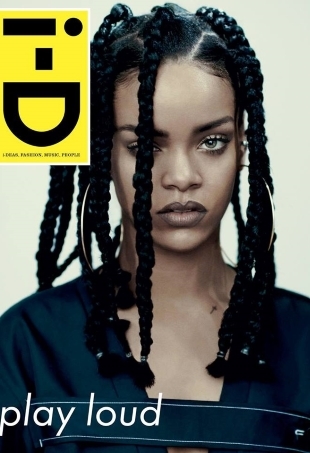 Paolo Roversi shot the songstress-turned-Puma creative director sporting braids, a Celine top and a piercing gaze. 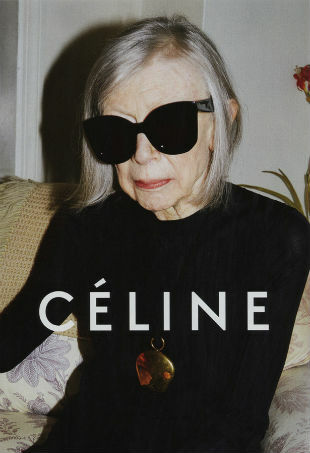 Are you as fed up as we are of seeing models styled in 60s-inspired looks on magazine covers? 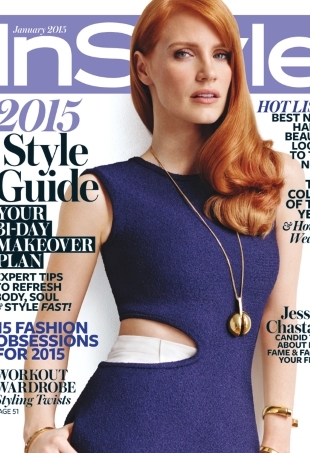 Notice anything different about InStyle's cover this month? 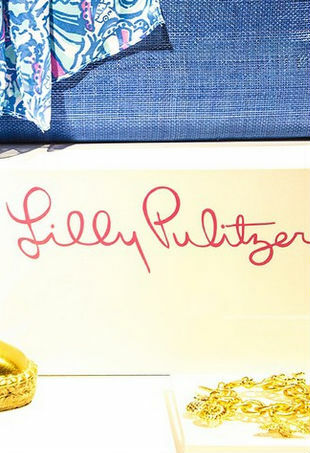 Time to procrastinate with the best accessories of Spring 2015. Ogle away. 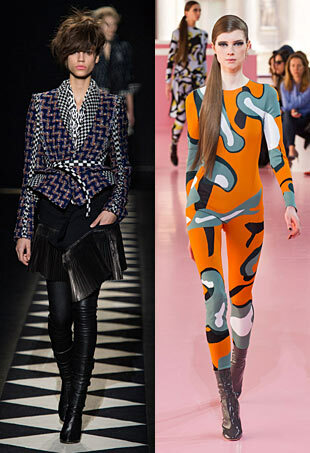 See which favorite designer "phoned it in" and which relative newcomer has captured the attention of our forums. 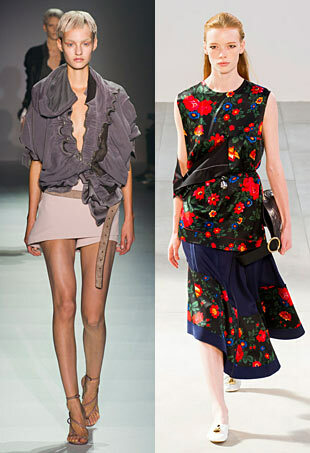 See all the looks from the Céline Spring 2015 runway show. 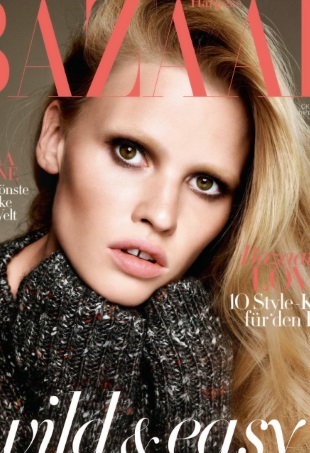 A cozy and comfortable-looking Lara Stone is Harper's Bazaar Germany's October 2014 cover star. The cover is very minimal, which is always a welcome surprise, right?